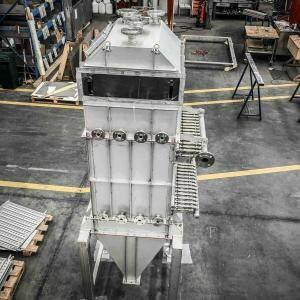 Process therm: heat exchangers | FIC S.p.A. 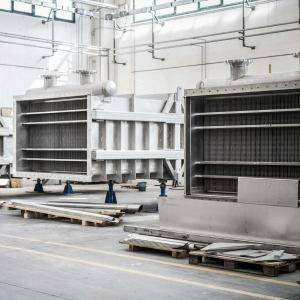 The heat exchangers built by FIC S.p.A with Pillow Plate technology for heat recovery have been used in a significant number of models across a range of industrial sectors. They are made of a series of Dimple Plates / Pillow Plates, whose number and dimensions vary depending on the process parameters, enclosed in a sectioned casing which is normally rectangular or circular. 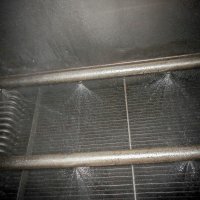 When it is necessary to reduce polluting components or those which have an environmental impact (odours), as the Pillow Plate angles are hugely beneficial for the condensation process in this case (for example in the animal feed industry). 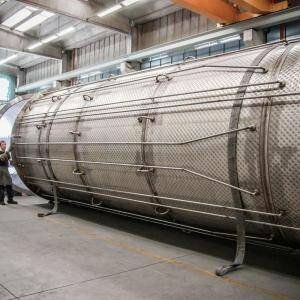 In some cases the heat exchanger does not have a casing, for example when it should be inserted into the existing tank or vessel, such as overhead condensers in distillation columns, or in the example of thermal conditioning of certain fluids (oils, hydrocarbons etc). 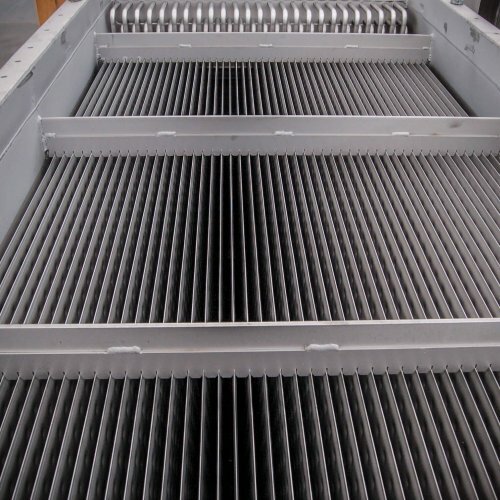 FIC S.p.A. also offers Process Therm in this range of exchangers. 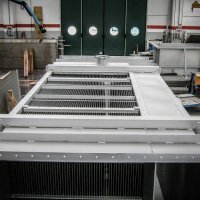 This has been developed from heat exchangers with casings, but has additional sections to channel air for entry and exit, which are integrated with service equipment such as cleaning systems (tubes and nozzles), demisters, manholes and so on. 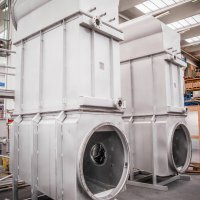 Process Therm units are used particularly when there is relative humidity and powder in the gaseous flow; a typical example is that of spray-drying units for producing powdered milk. 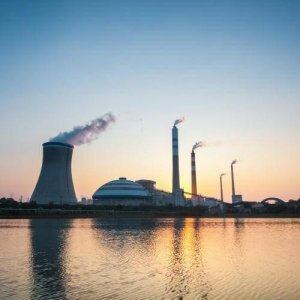 With Process Therm it is possible to recover part of the energy from the waste air from the process which would otherwise be discharged into the atmosphere, and which instead can be used to heat the cool process air as it enters the unit. FIC S.p.A. can create the thermal and construction dimensioning of both sections, for entry and exit. 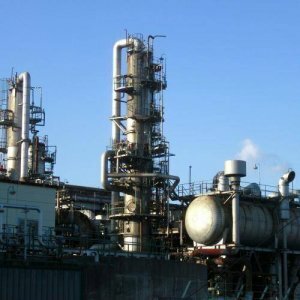 The FIC S.p.A. exchangers can be built from all types of stainless steel or duplex steel, for conditions which fall into wide ranges of pressures and temperatures. They are designed using the calculation rules of regulation PED 2014/68/EU and also adhere to the calculation rules of AD2000, ASME, EN.